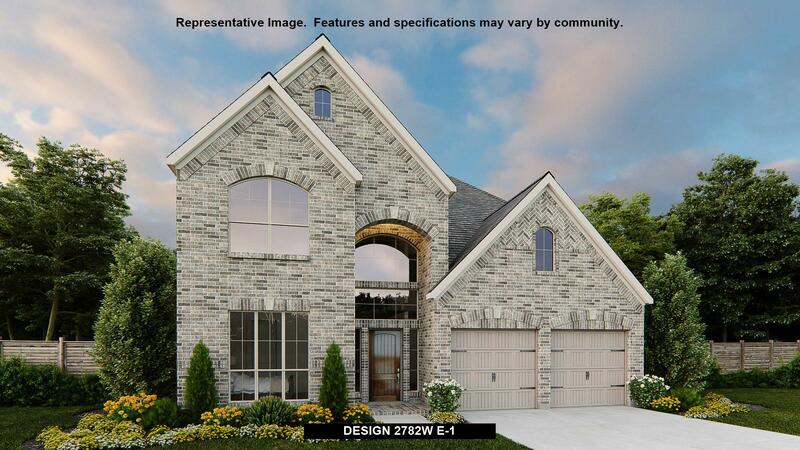 Two-story entry and family room, both with 19-foot ceilings. Formal dining room with convenient access to the kitchen. Secluded master suite located downstairs. 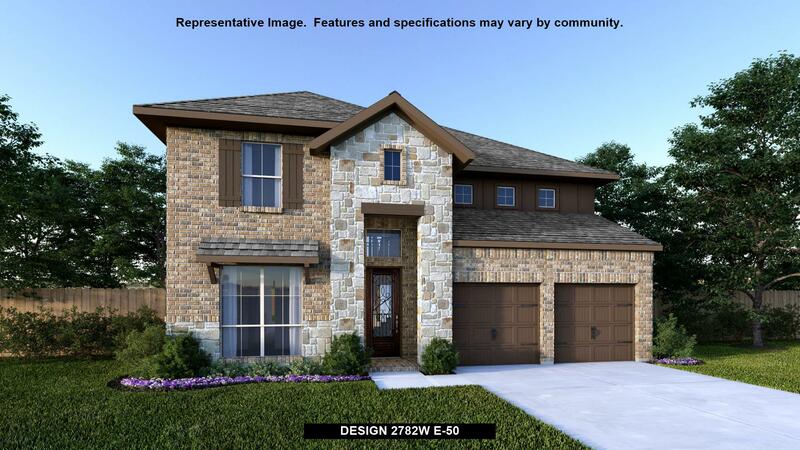 Garden tub, glass-enclosed shower, dual sinks and large walk-in closet located in the master bath. 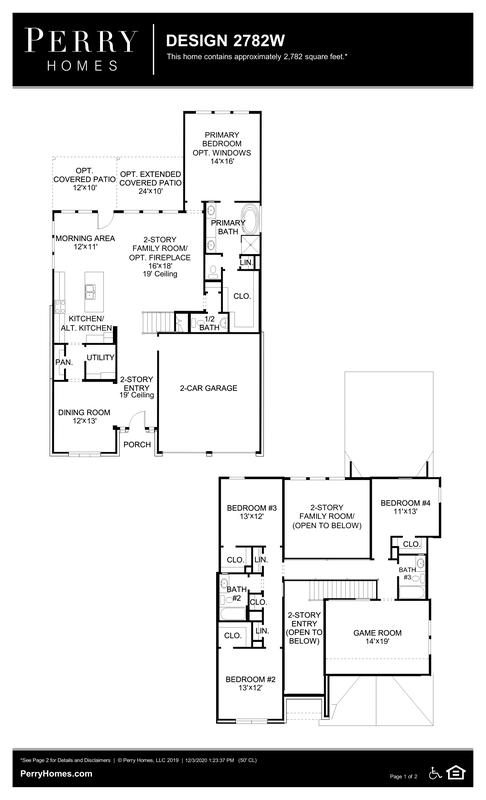 Game room, all secondary bedrooms, two full baths and additional closet space are located upstairs. Two-car garage.